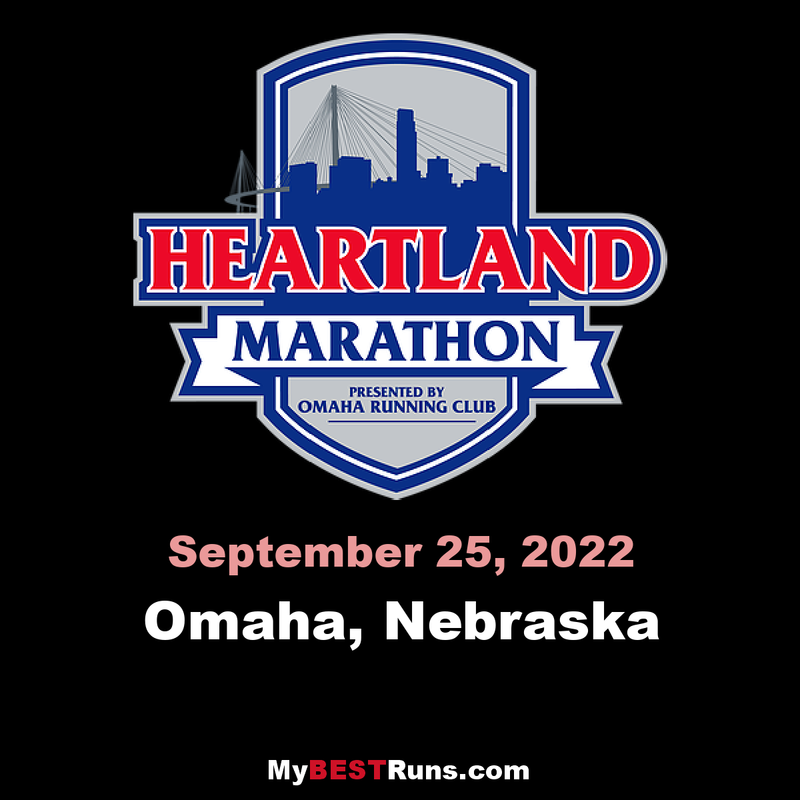 Join us for the Heartland Marathon presented by the Omaha Running Club. We’re excited to offer a variety of events for everyone. Choose your distance of the 10K, Half Marathon, Marathon or grab some friends and run the Marathon Relay. This year’s routes will take you through Nebraska and Iowa. Runners will start in historic downtown Omaha, cross back and forth into Iowa on scenic bridges with the finish line celebration on the Missouri riverfront. Stretch your legs and set your pace . . . Run the Heartland! The course for the Heartland Marathon will be unrecognizable to those who ran the inaugural event last year. Organizers with the Omaha Running Club moved the starting line about 6 miles east and pushed back race day one month. That means cooler weather and a more scenic route, said race director and club president Tom Whitaker. The race, now in October, starts on the riverfront in downtown Omaha. It takes runners past the Henry Doorly Zoo & Aquarium and across the Veterans Memorial Bridge into Council Bluffs before returning to the finish line via the Bob Kerrey Pedestrian Bridge. Marathon runners also will see Lake Manawa on their 26.2-mile course, but half marathoners won’t make that trek.